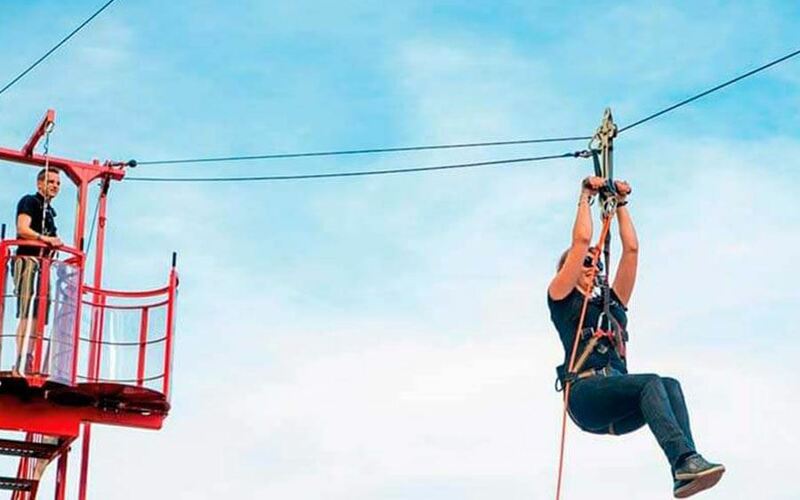 One of the biggest outdoor adventure and activity platforms in Turkey, Forestanbul offers various activities such as a high rope adventure course, wall-climbing, zip-line, giant swing, free fall. At the same time, the place boasts an extensive area of 65,000 square meters. Here, it is possible for people of all ages to spend quality time all day long. Open every day except Mondays, the platform offers three sessions a day. Prices vary between TRY 10 and 55, depending on the events. The high rope course is the only activity you need to book in advance for. One of the hotspots of adventure park lovers is Highdosepark, located in Aydos Forest on the Anatolian Side. Here you can have a pleasant day by trying your hand at the high rope adventure course, or zip-line activities. 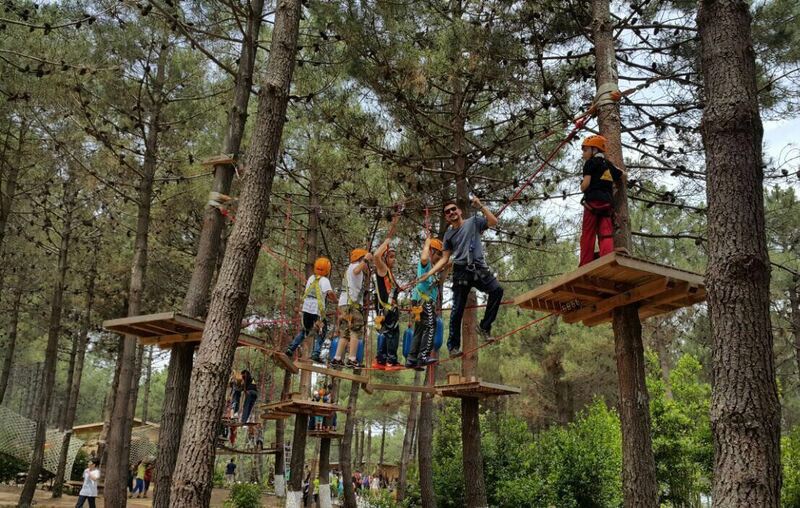 Though in limited numbers, some municipalities in Istanbul have started to build adventure parks. 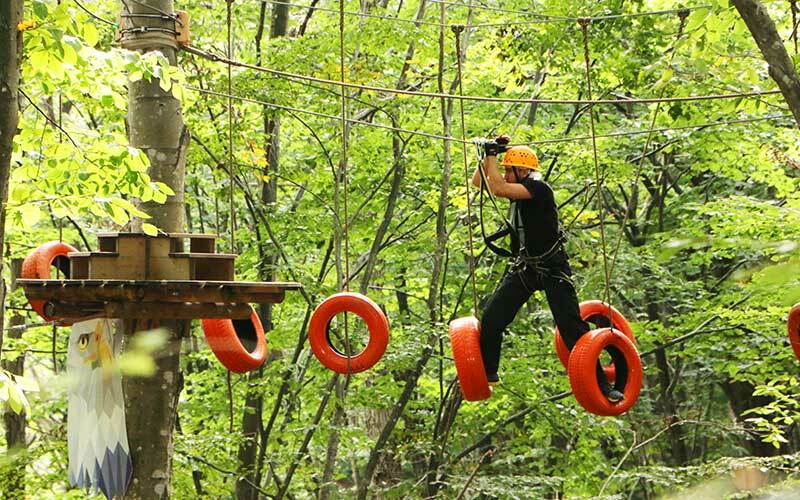 Built after the redesign of the 41 acre Soğuksu Pinetum, the Küçükçekmece Soğuksu Adventure Park is another alternative for lovers of adventure parks. One of the longest adventure parks in Turkey, the İncekum Adventure Park is located on an area of 177 acres. Here you can play 49 different games with varying levels of difficulty and enjoy moments full of adrenalin. In addition to games on the adventure course, you can also try your hand in archery, horse riding, ATV safari and paintball. Built inside UNIQ Istanbul in 2015 on a forest of 8,000 square meters, the Xtrem Aventures Turkey offers activities ranging from a rope adventure course, net adventure course, to zip-line and quick jump. The Adventure Tower in Bakırköy offers 120 different game options. The activities include wall-climbing, a high rope adventure course, zip-line, cloud swing and children's playground. At Macera Istanbul, pre-booking is only required for groups.